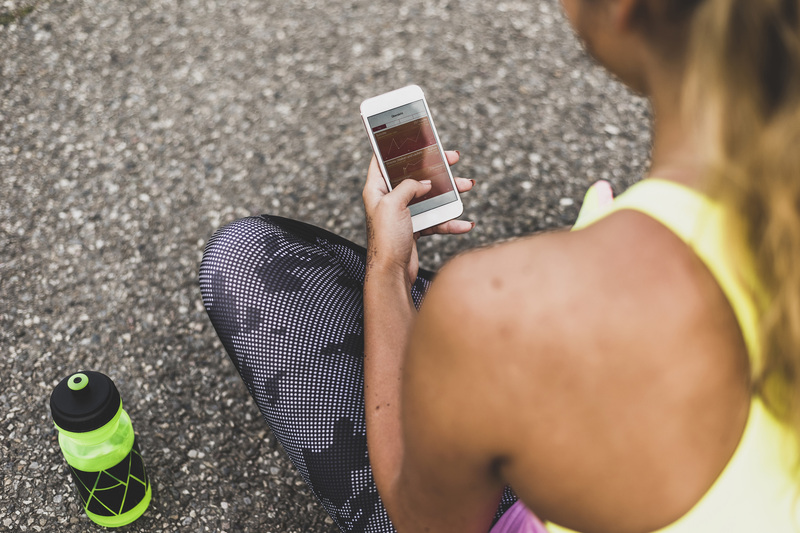 “If users share tracked health information and receive supportive comments, particularly [social] network support, they can improve their health outcomes,” the researchers say. “When people’s sharing of health information falls on deaf ears, however, their health can suffer.” […] Click on the title to read the full article! 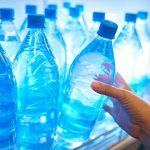 With consumption of bottled water now outpacing carbonated soft drinks, a new study by UConn researchers shows college students buy bottled water based on marketing promotional messages that can be misleading about the quality of bottled water compared to tap water. The study, published in the journal Communication Research Reports by communication doctoral student Xiaowen Xu, the principal researcher, and Carolyn A. Lin, professor of communication, reviewed prior research about planned behavior, peer influences, the benefits of drinking bottled water, and purchase intentions, and found through additional research that all of those factors are significantly related to the decision of college students to buy bottled water. Click on the title for the full article! 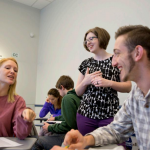 Assistant Professor in Residence, Steve Stifano, along with his work with COMM 1000: The Process of Communication was recognized in the 2018 CLAS Dean’s Report. This course recently received the National Communication Association’s Basic Course Program of Distinction Award. See the feature on page 8! 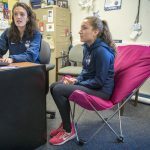 Undergraduate Communication major, Courtney Akerley, is featured in UConn Today’s series, Student-Athlete Strong. In her interview, she discusses her academic achievements, future plans, and the importance of her teammates.